Pets teach their owners a lot of things: responsibility, patience, and that treats can go a long way. 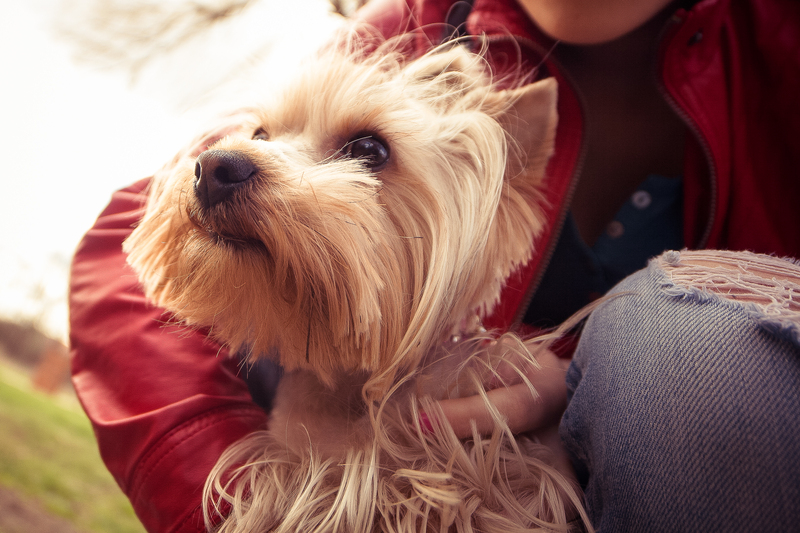 Turns out, having a pet also may also benefits the owner’s health. Research has found that having a pet reduces your risk of certain risk factors and diseases, including heart disease, which puts you at risk of needing long term care. In May 2013, the American Heart Association published a statement announcing that dogs were associated with a reduction in heart disease risk factors and increased chances of survival among heart attack patients. According to their research, owning a pet was associated with lower blood pressure and cholesterol levels, which reduce the risk of heart disease. Authors of the statement pointed to more physical activity among dog-owners as the main reason for the association. A study found that dog owners were 54% more likely to get the recommended level of physical activity than non dog-owners. This increase in moving the body and engaging physical activity is beneficial to overall health and helps decrease cardiovascular risk, which is the cause of death of approximately 600,000 Americans every year. Heart disease and stroke are two common reasons people need long term care. They both involve hardening of the arteries, or atherosclerosis, in different parts of the body, and they share many of the same risk factors. So, in effect, when you reduce the risk of heart disease, you are also likely reducing the risk of stroke. Diabetes, being overweight or obese, high blood pressure, high cholesterol, excessive alcohol use, little or no physical activity, and a poor diet are all risk factors for heart disease. Many of the risk factors for heart disease and stroke can be controlled or modified with healthy habits like regular exercise and a proper, nutritionally sound diet. Both of these things can have a huge impact on your risk of long term care later in life. Having a pet increases the likelihood that you will spend time outdoors engaging in physical activity. Another health benefit of this is the increase in Vitamin D that will be provided by the extra sunshine. According to Scientific American, three-quarters of US adults and teens are deficient in the vitamin that helps prevent osteoporosis and rickets. Americans just aren’t spending enough time outside. That extra outside time walking a dog every day might make a big difference in the long run when it comes to health and wellness. Having a pet is a great experience that can bring with it a lot of health benefits, but adopting a pet shouldn’t be done just for the health benefits. It’s important to throughly consider your options when adopting a pet and think about if you are really ready for the responsibility or not. Read more about ways to reduce your risk of needing long term care here.